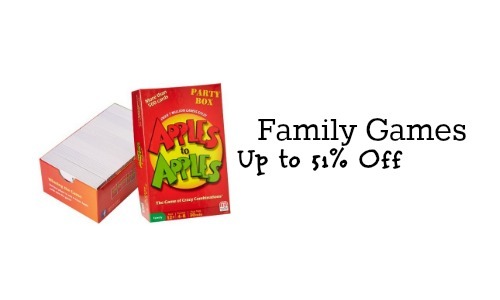 Today you can grab some really great deals on select Family Games on Amazon. 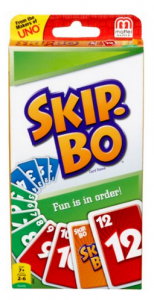 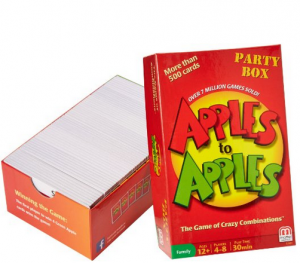 Choose from lots of different games like Apples to Apples, Skip Bo, Pictionary and many more. 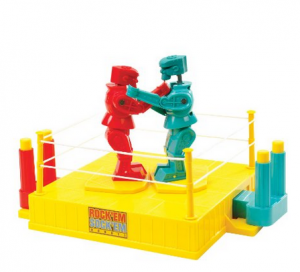 Please note that Amazon Prime members get a 30 minute early access to Amazon Lightning Deals.